Welcome to Slash K Ranch! A Royal Jet has moved to Brazill, South America. Backed by 4 Generations of Champion Runners & Leading Sires. 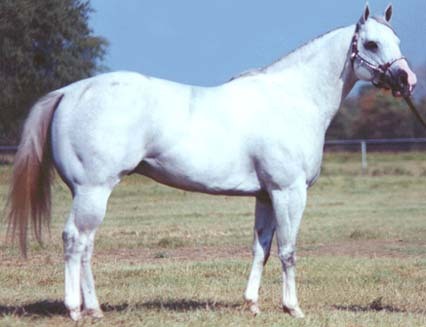 His Dam is AAA Winner and a Stakes Winner/Producer. His 3rd Dam is a Stakes Winner/Producer Miss Jetta Bar si 95 ($49,370), dam of American Jetta si 90, half-sister to Lucks Dixie Bar si 98 ($52,529).